Siri, Cortana, Alexa, Echo… most of us already know who they are and call upon their help on a daily basis. Voice activated technology for smartphones, personal home assistants, game consoles, and even day-to-day appliances have been overwhelmingly on the rise. These “smart” devices allow users to ask a device a question through a digital assistant who in turn delivers the desired information at lightning speed. 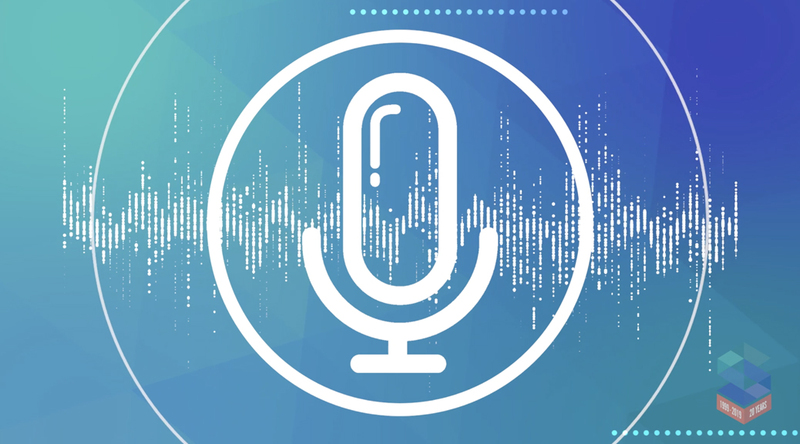 How does voice search affect businesses? By 2020, ComScore estimates that 50% of searches will be voice activated. This means that your website, and business listings must be optimized for voice search. The future of search is no longer just SEO, but also VEO (voice engine optimization). Below are a few tips to get you started! Local search is HUGE and it’s critical that businesses own their online profiles. Business category, location, hours and phone numbers must be accurate – particularly for searches that include the words “near me.” Indications from Google show that reviews may become an algorithmic filter. While that remains to be seen, it wouldn’t hurt to encourage positive reviews as Google will attempt to display the best results. As long as devices are available and people are on the go or multi-tasking, they will use voice search. They will expect a quick reply and for a site to load quickly and display properly on any device. Make sure that your website meets these requirements. If you’d like to go the extra mile, add additional title tags and meta descriptions. Voice search is more conversational than text or computer searches. When we use a computer, we simply type in keywords such as “Stanton Street hours.” When people use voice, they form it as a question like: “Siri, what time does Stanton Street open?” This is where Google Analytics is helpful in finding out what phrases people are using to find your website. Also, including an FAQ section wouldn’t hurt. These suggestions are only the tip of the voice search iceberg. This technology has changed the landscape of search and will continue to expand and improve. If you feel like you need some extra help, don’t hesitate to call or send us a message. We’re here to help your business succeed online – and offline!